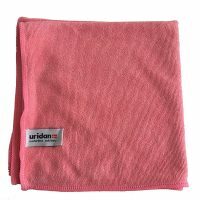 UriCloth is used to clean the Uridan waterless urinal with Uriclean. It is designed to spread the fluid over the surface of the fitting. It also shines the urinal so that urine does not adhere to the urinal.